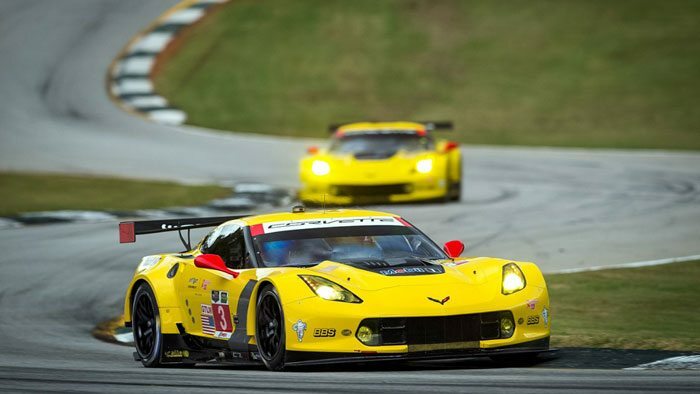 The longest-running all-Corvette event is the Bloomington Gold, which is held at the legendary Indianapolis Motor Speedway in June. This year, it’s from June 20 t0 22nd and will feature some truly iconic cars. 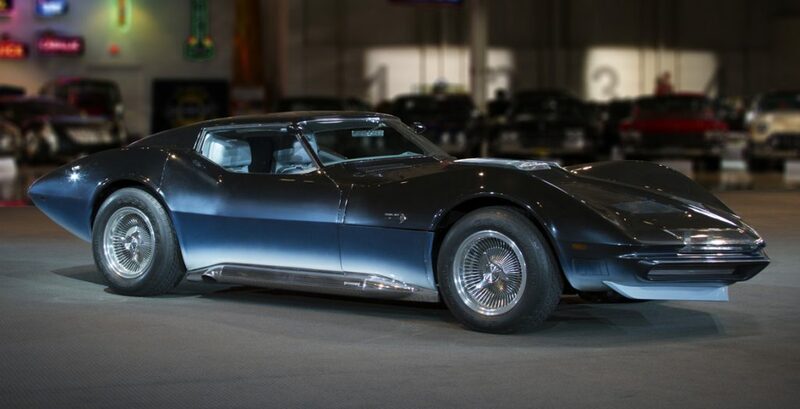 According to Corvette Blogger, Irwin Kroiz’s Corvette SR-2 will be in attendance as well as General Motors’ Mako Shark and the Manta Ray concepts. 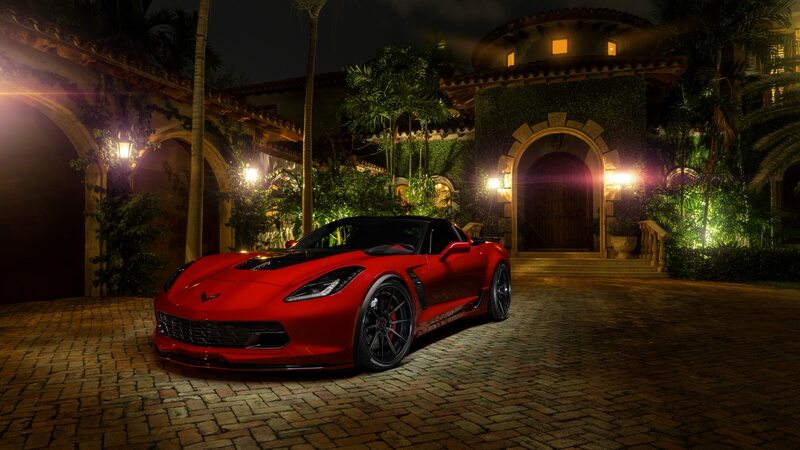 The Corvette SR-2 was a racing car with a rich history. 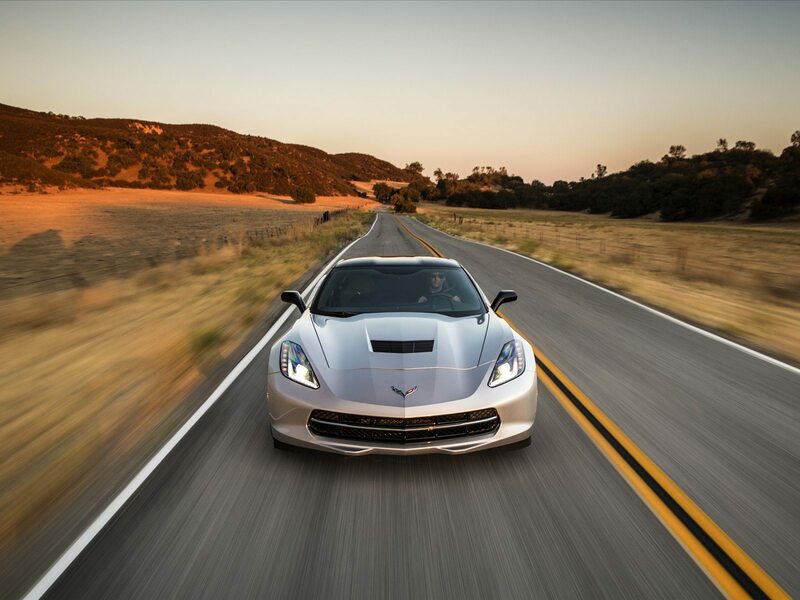 One that encompasses Harley Earl and Zora Arkus Duntov—the Father of the Corvette. 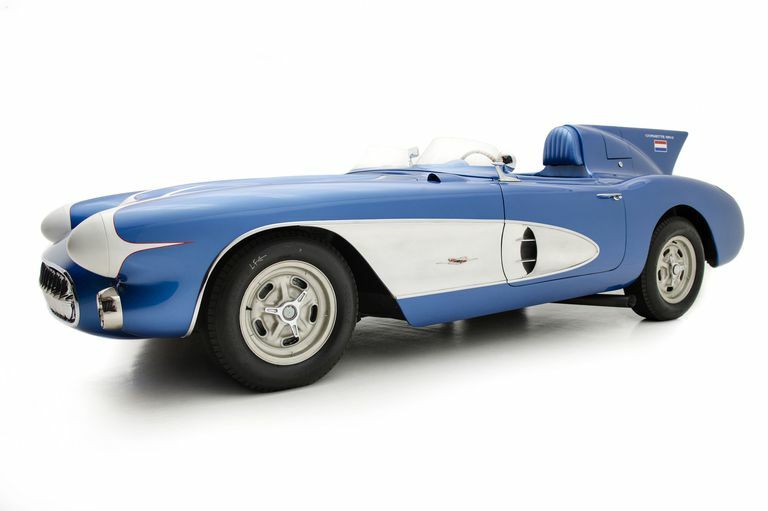 Harley wanted an American racing car for his son, and with the help of Zora Arkus Duntov, he got what he wanted. 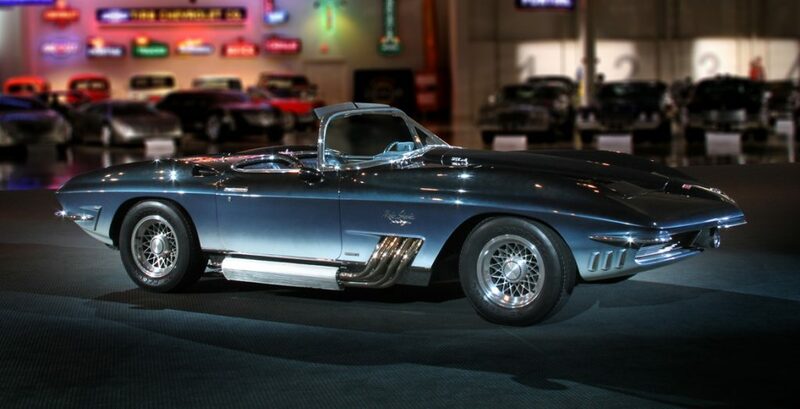 Most recently the car was restored by Kevin Mackay’s Corvette Repair facility in Valley Stream, New York. It should be a sight worth seeing at Bloomington Gold this year. The Mako Shark (shown above) and Manta Ray (shown below) concepts are the cars that helped the C2 and C3 become what we know them to be today. 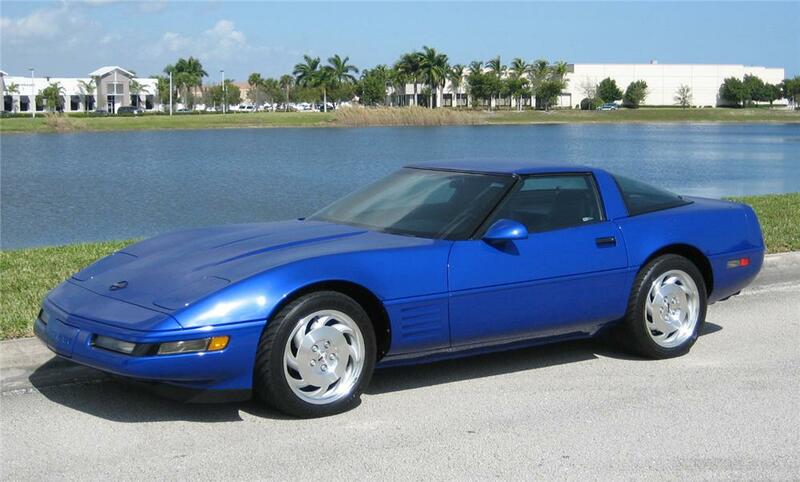 Both came out of the GM styling department as wild creations. They look as stunning and sleek today as they did then. The three cars mentioned above are just the tip of the iceberg. Bloomington Gold will have plenty of awesome cars this year. 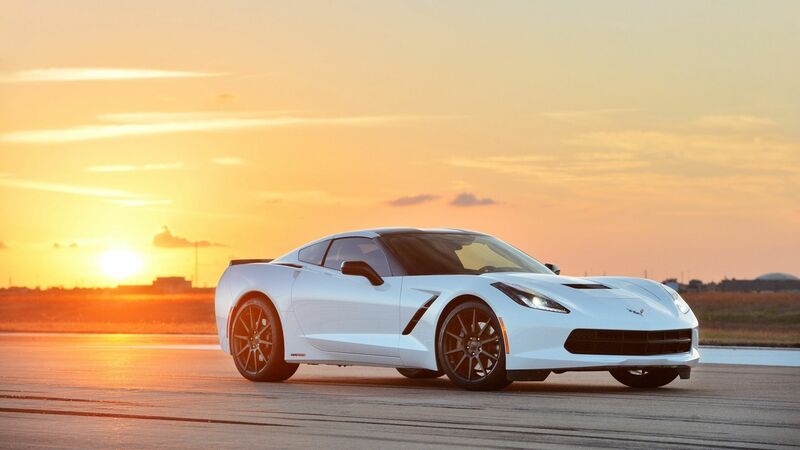 There will also be L88s, L89s, LT1s, a ZL1, LS6s, ZR2, COPO, 5-Star Bowtie Corvettes, and Benchmark Corvettes, according to Corvette Blogger. If you’re anywhere in the midwest, you should think of making your way to the Indianapolis Motor Speedway come June.